Speed up your Computer Performance Now! 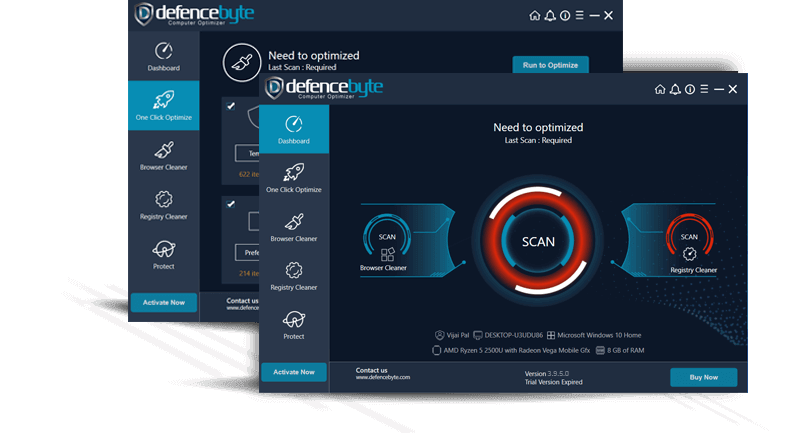 defencebyte Computer Optimizer is an outstanding Registry Cleaner that encapsulates comprehensive technologies to examine computer glitches and registry malfunctions. Keeps your PC Running Smoothly! Optimize your PC's performance miraculously! Your computer will be ready to perform within no time. This amazing software renews your computer as if it is just unboxed. Get a trouble-free computer now! 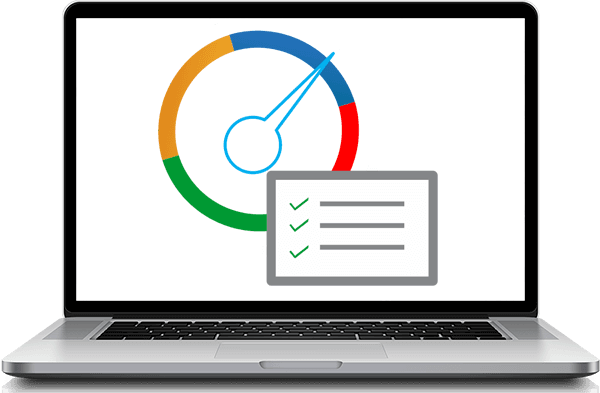 Maintains the speed and decrypts the issues deeply. It remarkably cleans up the PC’s registry to provide clients with a smooth working condition. 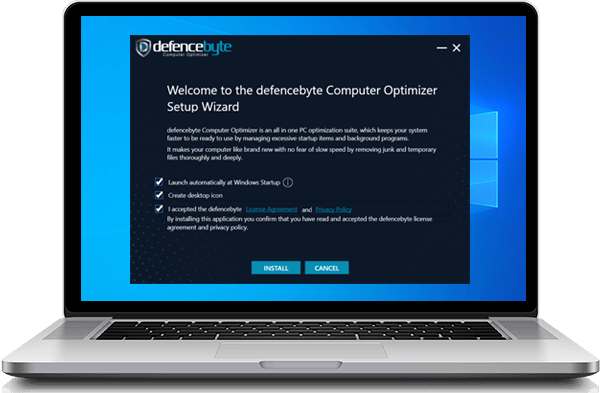 defencebyte's Computer Optimizer eliminates programs that are useless. 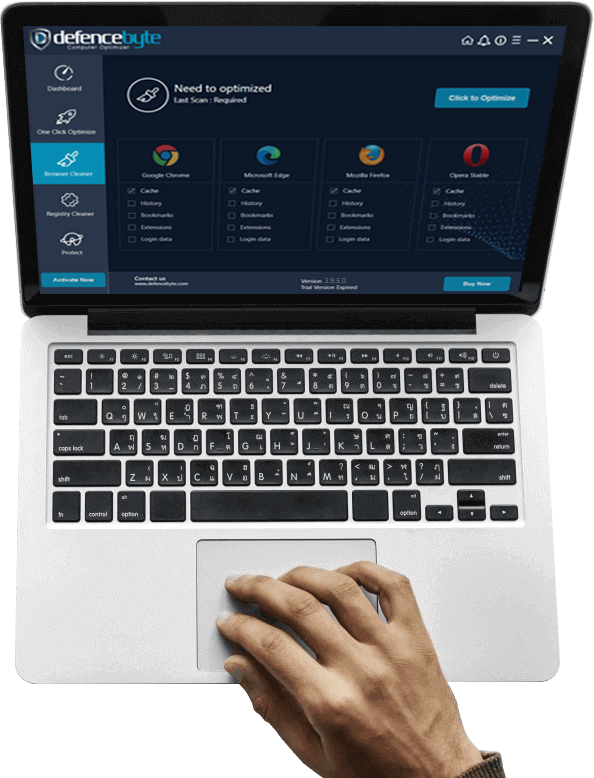 It resolves the system issues that can be risky for the all-round performance of the computer. To fight the risks of malware, the magnificent Computer Optimizer does the fixing job for you. Upgrade your computer performance and witness the difference you always wanted to. The defencebyte computer optimizer is a good software. I used it in my window 8.1 laptop, it works fine.